Cracks in your asphalt can diminish the strength of your pavement, leading to structural damage that can progress over time. Asphalt cracks allow water to seep below your pavement’s surface causing potholes, or worse, completely destroying your asphalt’s foundation if left unchecked. Don’t allow the cracks in your asphalt to lead to further damage and expense down the road. 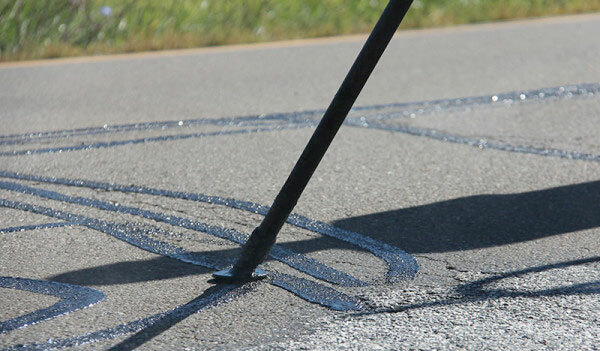 Skiles Industrial Solutions offers expert and cost-effective asphalt crack sealing solutions, utilizing the best sealing methods and materials to protect the foundation of your pavement.